Your 3 months to get the bonus on the gold starts when you get accepted for it, not when you activate it. Thanks, Peter 64k, good point. Maybe just get the referral bonuses (boni?) on both but just pump spend onto one that will be kept for 24 months, then. Logically Gold is the only card worth spending on and keeping every year. SQ deval. No more 50k to ME in J. Now 58k. In effect from 16 April. Yes, saw this yesterday. Still cheapest option by a long way. Other half cancelled her gold card today – AMEX chat agent tried a few times to get her to keep the card open, wanting her to speak to a retention team. Might be some scope for people to get bonus spend as I’m sure many are cancelling their Amexes at the moment. Just a query, she’s had the Gold Card, and has the BAPP card – she’s not had an SPG card. I presume she would have to wait 24 months to get this and the bonus, or could she get this card and get the bonus as she’s never had that card? I find it hard to justify purely on the insurance cover, £15 per month to First Direct gives me travel insurance, mobile phone insurance, and breakdown insurance. It’s whether I value the referral bonuses at more than the £270 per year difference……..
Great articles and clarification on this topic. Perhaps I’ve missed this but I was wondering about referral bonuses. In the last 24 hours I’ve referred someone to the BA PP card. She already has the free BA Blue one. She knows she won’t get the sign on bonus but will I get anything or has that ended too? She already has a BA card so the BAPP is an upgrade I’m not sure you would have got a bonus before or now. But in general the person getting a bonus doesn’t affect the referral points. You should get your bonus within few days. Let us know either way. Will do. Fortunately I got a Gold referral in last week just before the deadline so can’t really complain. I was never organised enough to churn! There is some interesting reading here, but I do not think I had quite realised just how much cash many readers have to spend. Presumably the want to spend it too? Rob’s scheme may well work for the highly paid, but paying even three months fees for the platinum and the BAPP is a lot of cash in my book – almost £200. And it effectively writes off some 20 000 MR points. Plus spending £1K per month over two periods of three consecutive months on an Amex card? I doubt if I could expect to do that on a Visa or Mastercard. I also wonder how some people manage to get so many successful referalls too (Rob excluded, of course). 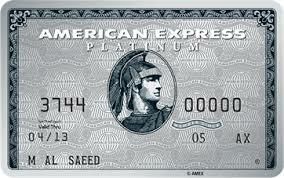 No one I know wants an Amex card! 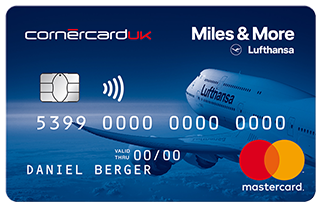 So no, I shall stick with my free BA Amex and earn a few extra avios that way, and try to get a free MR Amex card too, to keep my existing MR points, rather than be forced to turn them into something else. Equally important though, does it really make any sense to plan an earning strategy on the current situation, when you cannot put it into effect for 2 years? I would expect to have seen further significant change by then anyway. It depends on what you want to do with the points. Most would see £200 in fees worthwhile if it saves them £2000 in flights they would have paid with cash anyway. Presumably Rob is restricted to the same referral limits as the rest of us, and AFAIK he was never really into churning so there is a limit to his benefit. I’m pretty sure he has mentioned previously he has some special agreement with Amex such that he can refer more than the rest of us…fair enough as he would have generated a lot of new business for them. Not so much now though! It’s how he pays his Butler, footman and maids, he gives them a couple of Amex referrals. Can anyone just confirm something for me. if we’re now focussing on just referring, presumably I can have an Amex Basic membership rewards card (to keep hold of my MR points indefinitely) whilst also holding the gold card JUST to make referrals and get MR into the same account. Do you have to link these MR accounts or is it automatic? Yes you keep one single MR account. Plat gets you 18k per referral if you know a few friends who want a card at the same time. Can you still take out the BA blue, spend 9900 and then upgrade to BAPP to trigger the 2 4 1? Then downgrade again to start your next year spend. Downgrading won’t start your next year. Unless you mean waiting until original anniversary to then spend another 9990. Cancel the BAPP and bag a referral bonus and fresh 2-4-1 if you wait a few months. sorry, yes that is what i mean. But will my first point work? Does anybody know if the business cards offer a referral system of any kind? 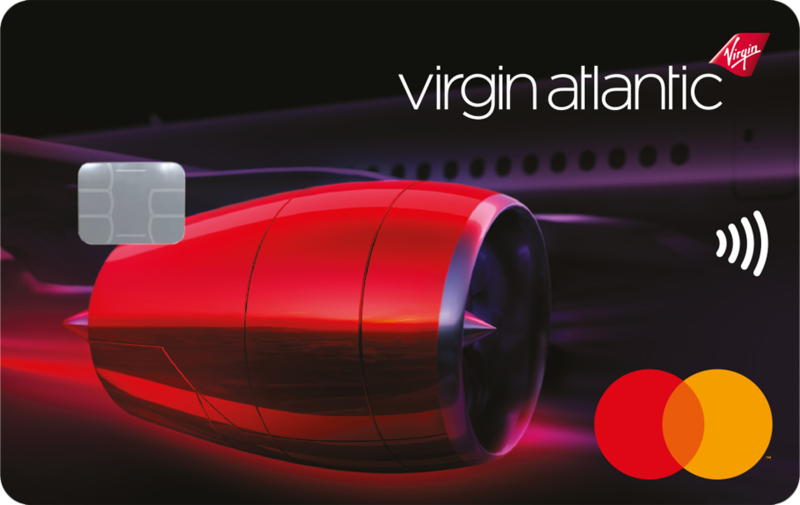 So Rob’s feeling is that BA will ditch Amex but do you have a feeling for timescales? Our 2-4-1 drawer is now empty and I was due to get a new BAPP next month to start spending toward the next one. I’d still be happy to do this even without the sign up bonus, but don’t want to start only to find that the BA Amex cards are pulled in a couple of months. £10k is 4-5 months spending for us. Query – if I currently hold a Platinum card and cancelled my BAPP 5 months ago, can I keep the Platinum and apply for a BAPP in 19 months and get the sign up bonus? Or do I have to cancel my Plat card and then wait 24 months from that date to get the sign up bonus on the BAPP? Slightly OT but Amex related. Seen that a £250 statement credit on £1000 spend at Microsoft store has popped up on some Amex cards. If you are in the market for a new high end laptop, might be a good deal. Just for some confirmation, if I had the SPG card and cancelled 7 months ago. I cannot get the Nectar card bonus? Thanks. The wording on some articles/comments have been confusing to say the least. With regards to the 24 month time interval; does being a supplementary card holder affect or reset your personal 24 month time interval or is one still considered a cars holder under this new scheme? I couldn’t find a straight answer since the new announcement.